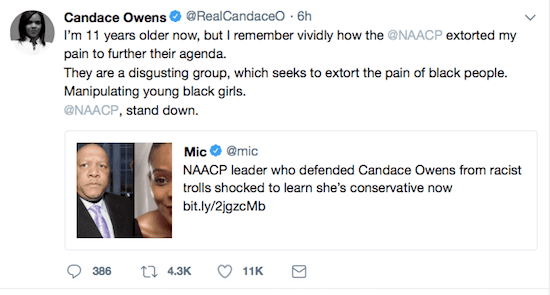 It seems that every day, more cracks are appearing in the wall that has blocked African-Americans from thinking for themselves and pursuing their own interests and values. 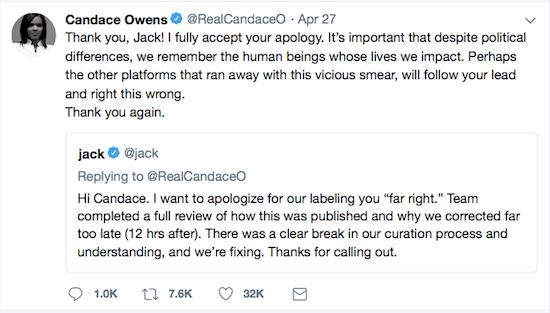 I doubt that there was a “break in [Twitter’s] curation process.” I think liberal Twitter employees just did what liberals do. 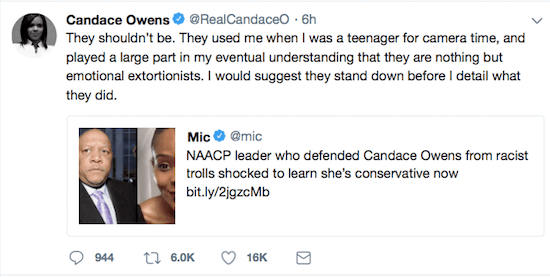 But Candace Owens’ fame is such that Twitter was forced to recant. The times they are a changin’. I hope they are, anyway.